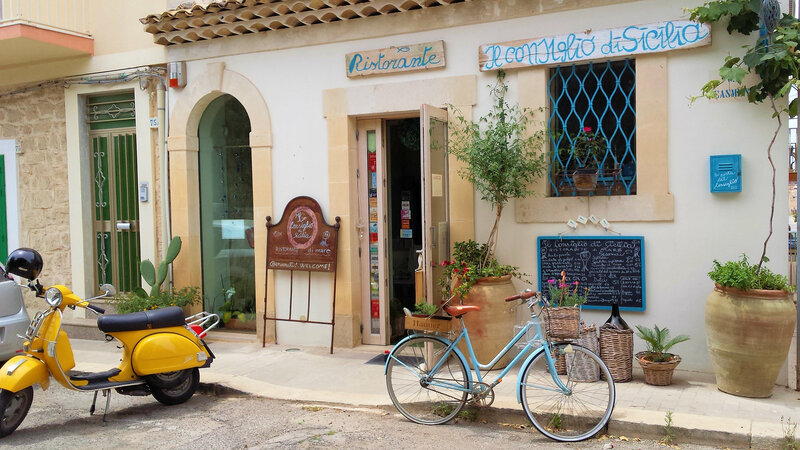 Mallorca – I read in a magazine about the restaurant Fabiola. The pictures of the interior reminded me of an exotic garden or jungle with lots of green plants. As I read the menu, my mouth was watering instantly. The menu contains pretty much everything I like to eat. Sitting finally in the restaurant, we had the agony of choice with ordering the modern interpreted tapas. We ate a lot more as you can see in the pics, as everything was really good, we could not stop ordering more food. Also the bread you get (wam) in the beginning is a sin itself – crispy outside and inside soaked in olive oil! We ordered 2 bottles of Alion wine, that we also knew from Casa del Vino in Switzerland. A fantastic pairing with Spanish food. Mallorca – Winter in Mallorca is boring? Not at all. First of all you have space, because it has fewer tourists. Second, the sun shines more often in winter than elsewhere and the temperatures are still pleasant. Only one should note that outside of Palma (the the capital city of Mallorca island) a lot of the hotels and restaurans are closed from November to March. A friend recommended Fera restaurant in the centre of Palma and it was really worth going. You can choose between different menus and if you like wine pairing, you can even do sake pairing. The food was not only very good in taste, but the presentation was very elaborate and unusual.